Black Thought Runs Lap Around The Masses On "Conception"
Home>New Songs>Black Thought Songs> Black Thought Runs Lap Around The Masses On "Conception"
Black Thought is a master of his craft. Black Thought is widely regarded as the benchmark for lyricism in hip-hop. The Roots legend furthered his case with the arrival of Streams Of Thought Vol 1, a project produced in its entirety by 9th Wonder. 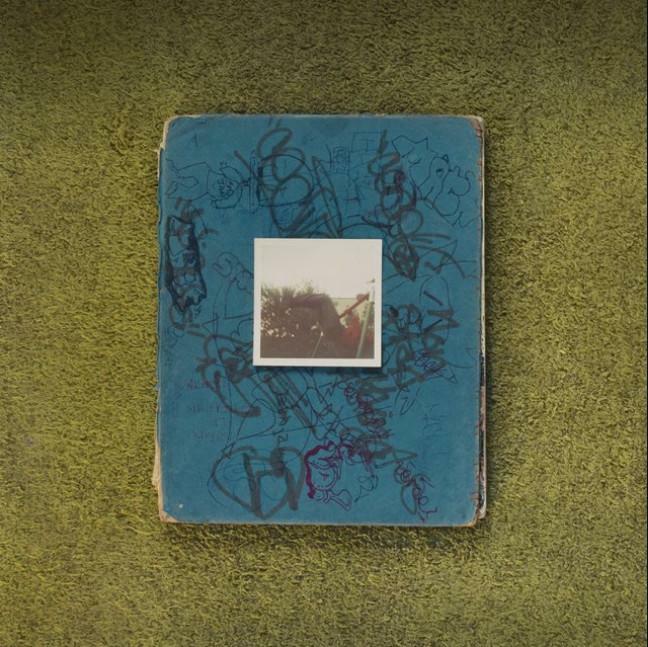 Now, Black Thought has officially promised a sequel to his recent drop, this time with the ever-capable hand of Salaam Remi behind the boards. Look for that to drop on Monday, November 26th; between that and J.I.D. 's DiCaprio 2, lyricism fiends are eatin'. "Conception" provides a first look at their joint endeavor, kicking off with the soulful vocal stylings of Reek Ruffin. From that point on, the irreplaceable Tariq Trotter puts forth some of his sharpest writing in a minute, reflecting on the state of worldwide affairs with a poet's nuance. The way with which he strings together thoughts is truly impeccable, packing every bar with substance, avoiding the pitfalls of materialism and trend-hopping with practiced grace. Respect to Black Thought, one of the greatest to ever do it. Look for that Streams Of Thought project coming early next week. The Diplomats & Belly Drop Off Murda Beatz Produced "On God"
King Mez Enters Beast Mode On "MF+G"
SONGS Black Thought Runs Lap Around The Masses On "Conception"